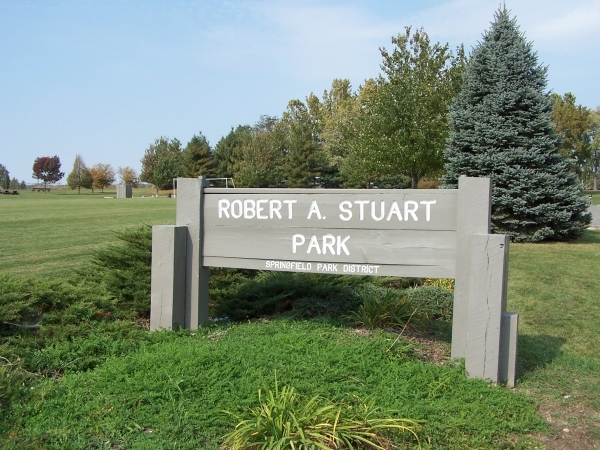 Stuart Park in the northwest part of town near the airport consists of 38 acres and was added to the park district in 1988. 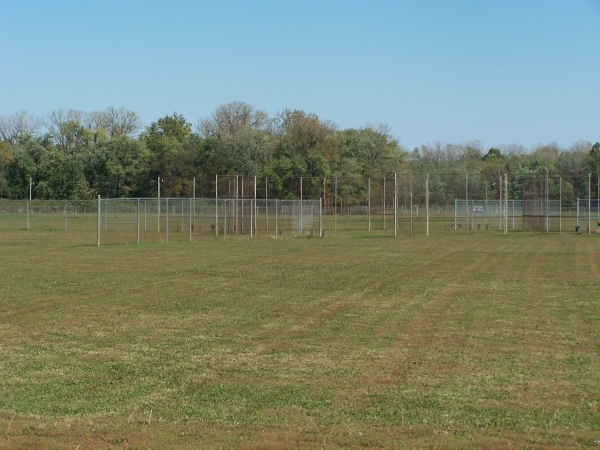 The land is leased from the Springfield Airport Authority at Abraham Lincoln Capital Airport. It is located north of the intersection of Route 97 and Veteran's Parkway along Winch Road. Residential areas on the south and east surround the park, as well as 2 residences along Winch Road are directly adjacent to the park. The site is rolling and drains toward the south. Farmland is to the north and west. A small pond is in the park's southwest corner. 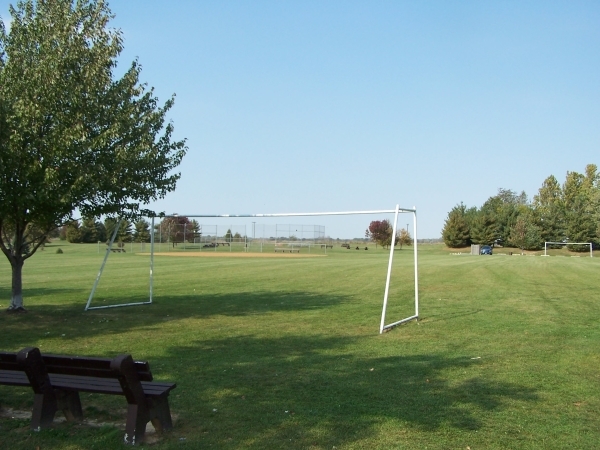 Stuart Park contains 2 ball fields, a soccer field that overlaps one ball field, a picnic shelter, playground and a prairie planting. 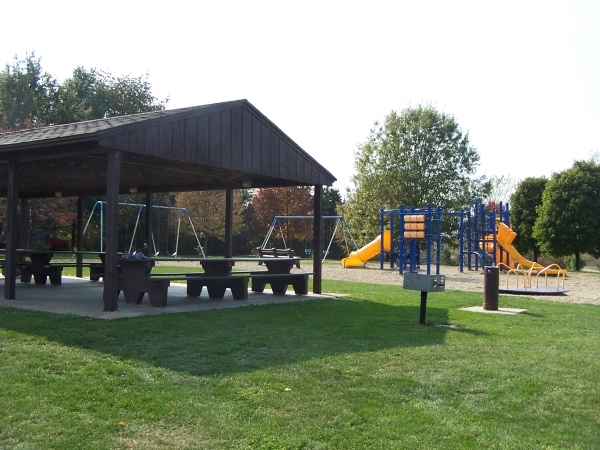 Parking is provided in 4 paved lots bounded by wheel stops. 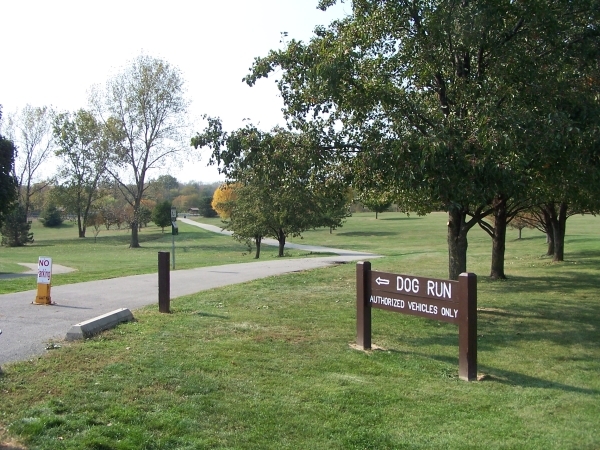 A trail and maintenance road leads from the southern parking area to the southwest where 2 dog park areas and a pond are located. A cinder pathway circles the pond. 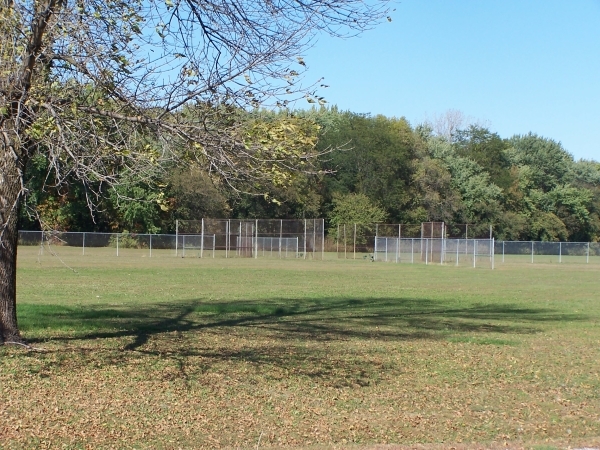 A paved trail connects the picnic area to the southeast corner of the park where a new city sidewalk extends south to Jefferson along the west side of Winch Road. 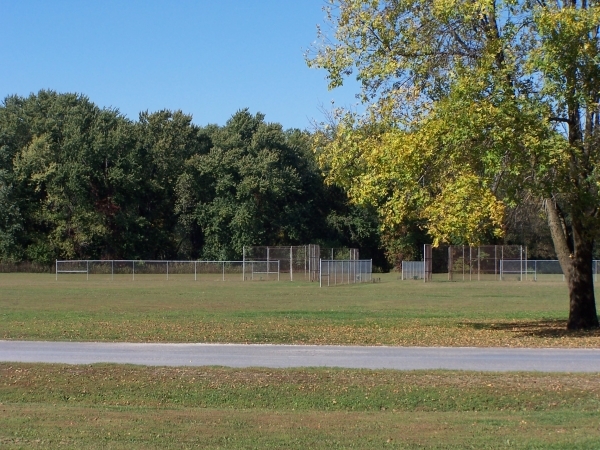 Many trees have been planted around the parking lots and near the adjacent residences. 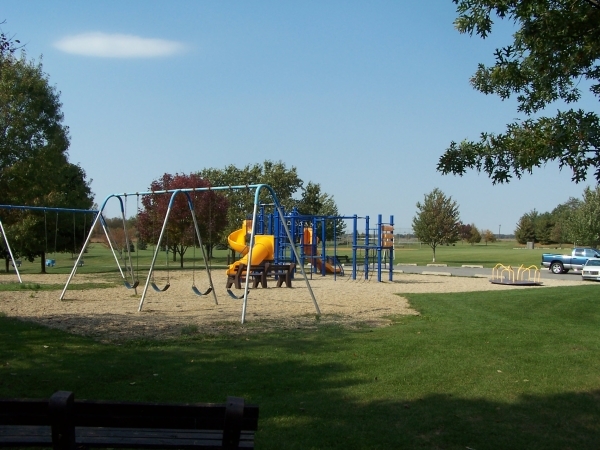 This park began as a new park near local subdivisions with a heavy population of children. 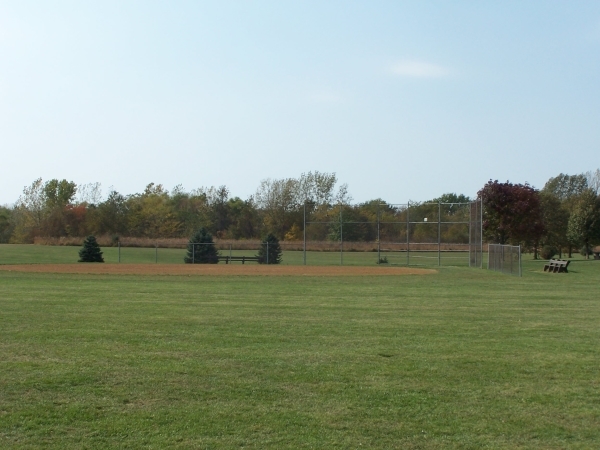 The Springfield Airport Authority owns the land and the park is a cooperative effort between the Park District and the Airport Authority.